These oils are actually safe to use “Neat” directly on the skin. 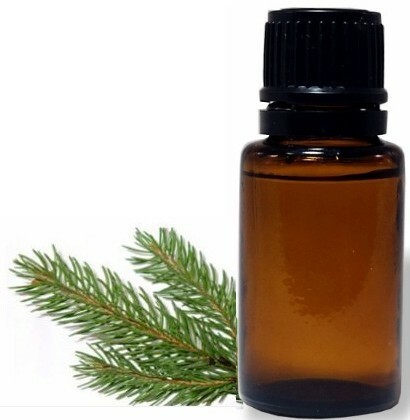 Cypress, Douglas Fir & Cedarwood – have the unique ability to release or open up inflammatory pathways allowing the cells to move more freely. They are especially helpful when applied to inflamed Lymphatic areas. In particular the joint and gland areas of the body. They are also great for purifying the air and cleansing your skin. Several of the Essential Oils are used in the Scriptures because of their combination of amazing smell and powerful healing properties. The oils are one of those amazing sacred elements from our earth that give the body to heal it’s self. 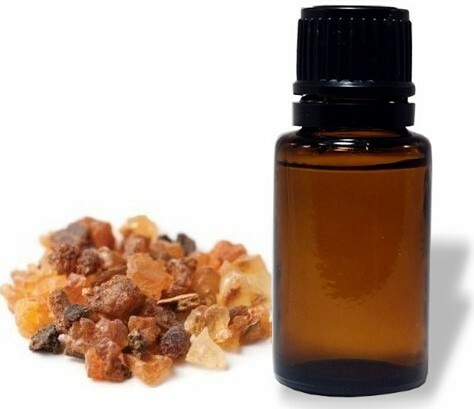 Part of the reason that Frankincense is held in such high regard is that if you are not sure what essential oils to use – choose Frankincense as it is called “The King of Oils“. Spikenard has many medicinal benefits and was referred to as costing a year’s wages during biblical times. Diffusing Essential Oils – a simple way to get the benefits. Diffusing Essential Oils with an Essential Oil Diffuser is probably the simplest way to get the benefits of the oils. Just as some oils are hot and some oils are safe to be neat, some oils take fewer drops in the diffuser than others. The big thing is to pick an essential oil that smells good to you to start with. If you listen to your body you will know what you need. (D) these oils should always be diluted before putting on the skin. 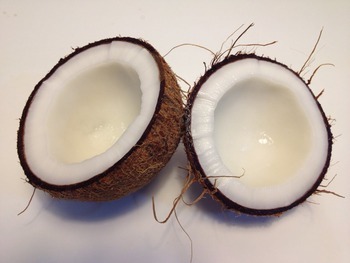 Put the essential oils in Fractionated coconut oil to a consistency that is comfortable. For children, you want to dilute these essential oils as much as 10 drops carrier oil to one drop of Essential Oil. 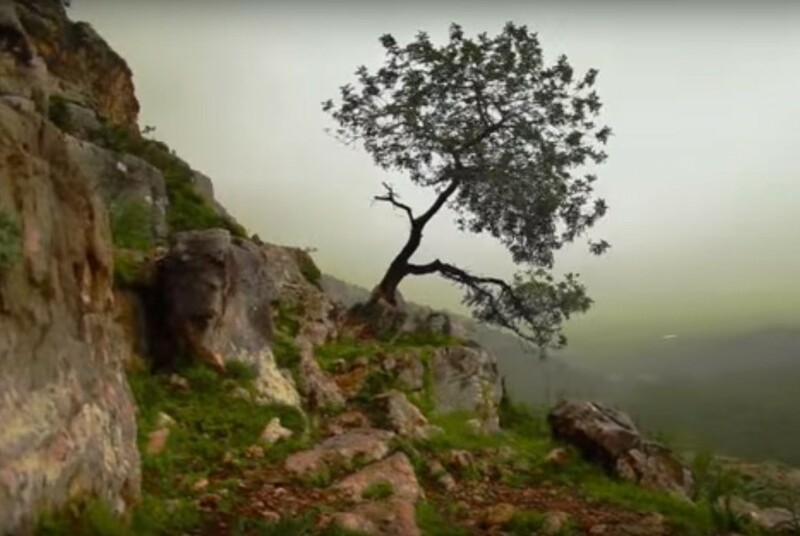 Frankincense grows high in the mountains and in very arid regions. 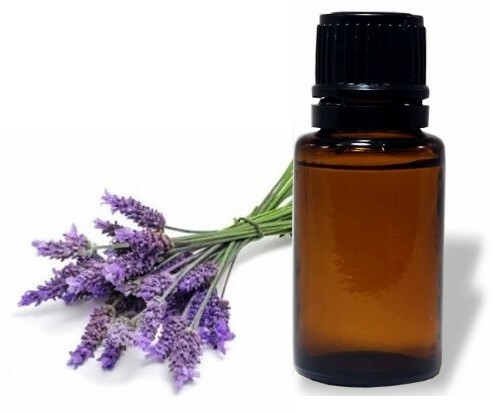 Lavender essential oils grown high in the Alps of France have unique properties not found in other areas. 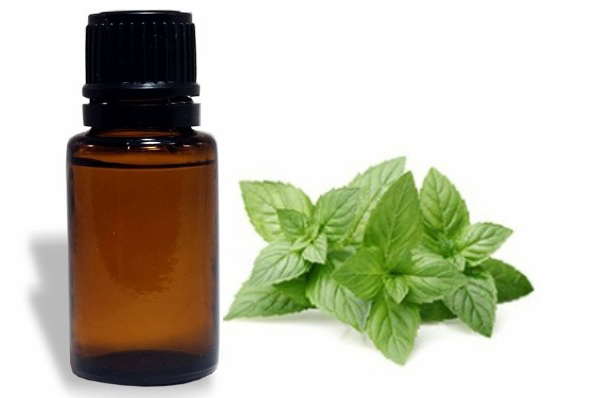 We dilute oils like Peppermint, Spearmint, Eucalyptus and Wintergreen oils on sensitive skin not because they can hurt the skin but as much as because they have such a cooling effect it can be overwhelming sometimes. If you get Mint oils in the eyes (especially) but also the nose and ears it is not very pleasant. 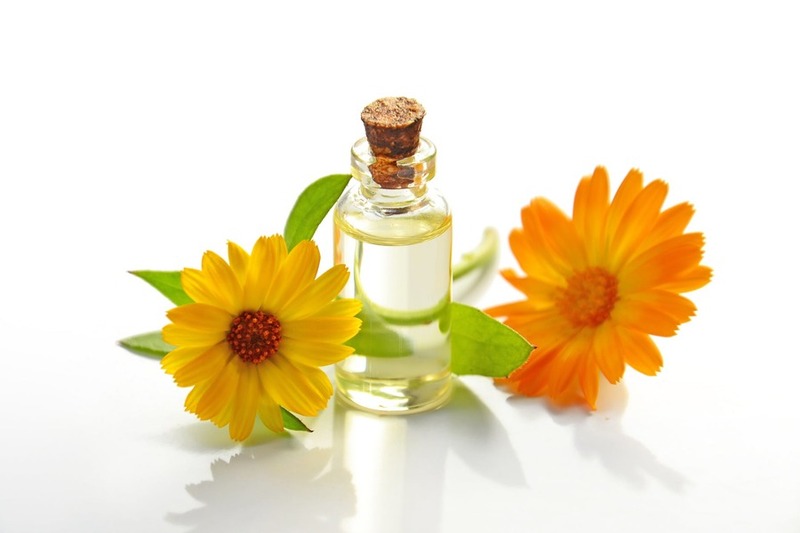 To decrease the uncomfortable feeling it is best to dilute the essential oil with a carrier oil. Will Essential Oils Burn the skin? For the most part, hot oils or minty essential oils will not hurt you but will be uncomfortable for a time. The only Essential Oil that I have personally know to actually burn the skin is Oregano. 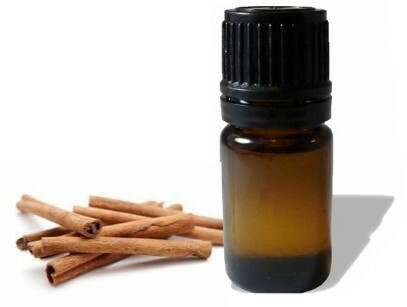 It burns quite effectively some people have been known to put it on warts or moles to burn them away. If you do this be sure and put coconut oil or some kind of heavy lotion around the area you are trying to burn. Always Err on the side of caution especially with children. What about the Citrus Oils? Lemon, orange, and grapefruit can be used “Neat” – directly on the skin. 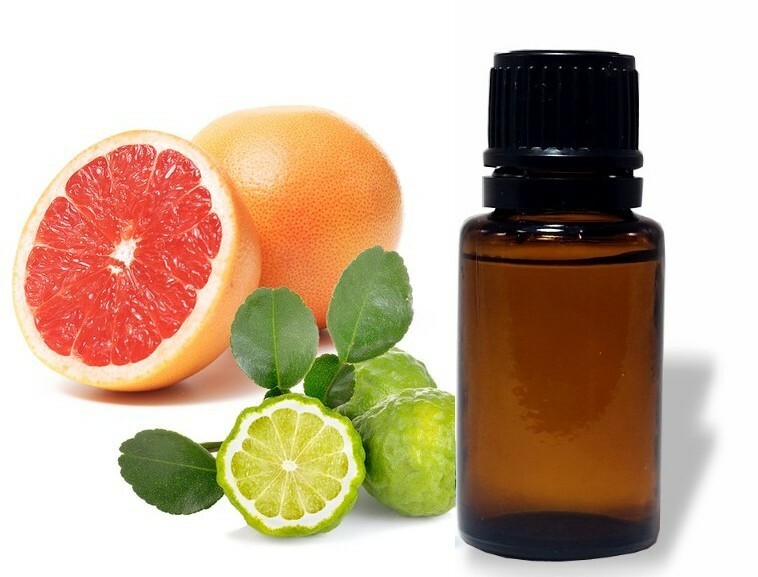 Lime and Bergamot are stronger and should be diluted on sensitive skin. The citrus oils is where I want to bring home that a drop really is a dose. Lemon is a cathartic and works quite well to get things going when taken internally in a glass of water. 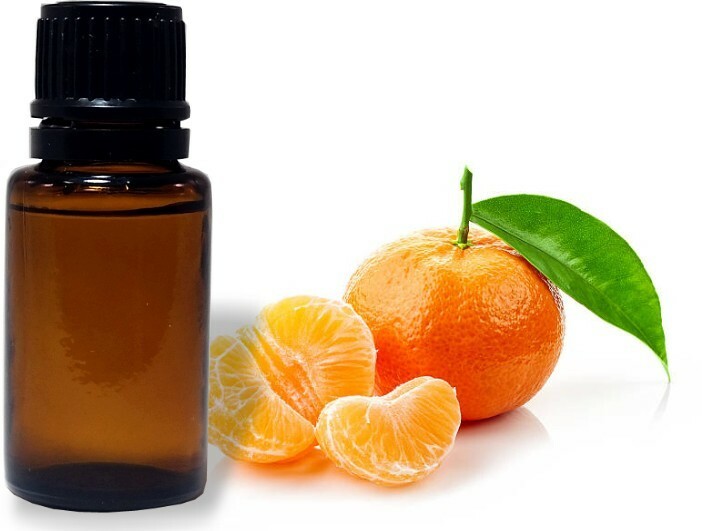 Wild Orange is the mildest of the Citrus Oils and has the least harmful effect when used on the skin. Should You Worry About Photo Sensitivity? The rest of the Citrus Oils Lemon, Lime, Bergamot & Grapefruit can cause what is called “Photo Sensitivity” and they will cause your skin to burn easily if you are out in the sun. The burns can be quite significant so you need to be aware of this and if you have a favorite lotion with these oils in it you may want to consider switching to something different during the summer. 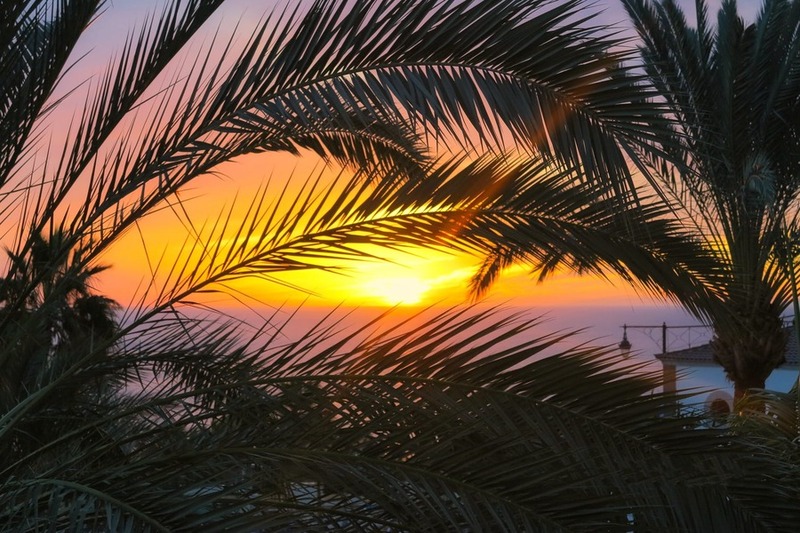 The increased sun sensitivity can even happen as long as 8 hours after the citrus oil has been applied. 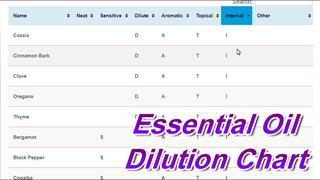 We found that the Tisserand Institute has a nice Printable PDF Guide in full color that you might like to capture: Dilution Guidelines for Essential Oils. Any time you have the opportunity it is a better use of your essential oils if they are used with a carrier oil because essential oils evaporate so quickly on the surface of the skin. Dilution with a carrier oil like Fractionated Coconut oil actually helps you get better use of your essential oils because it holds the oils to the skin. It also stretches the use of your essential oils. In doing research for this subject we found some good information on the Plant Therapy website. Some people really worry about the dilutions rates and need some concrete numbers to go by so if that is you then the there article would be very helpful to you. For example “Hot” oil and should always be diluted and with more carrier than oils that are ok to use “Neat”. So if you plan to make your own roller balls of oils or use the essential oils on your skin regularly and want to make them up ahead of time this info may be helpful to you. 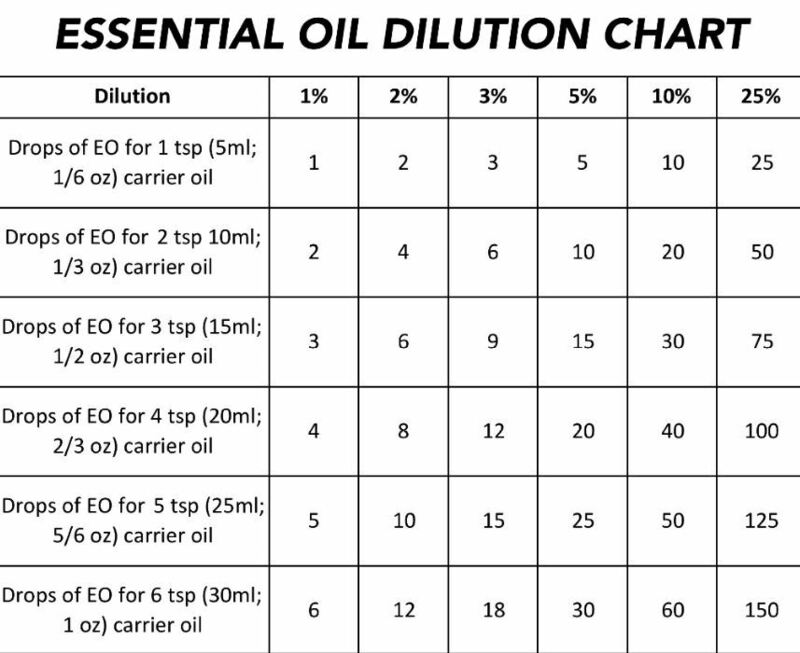 We found a really nice Carrier Oils Dilution shcart on the Rocky Mountain Oils website and some helpful guidelines. There are so many unique uses of the essential oils. If you are interested in learning more don’t hesitate to Contact Us.